BrowZine is a new online resource that enables you to easily browse, read and monitor current journal content either online or on your mobile device. BrowZine brings together titles in our journal collection with open access titles for a complete browsing experience. 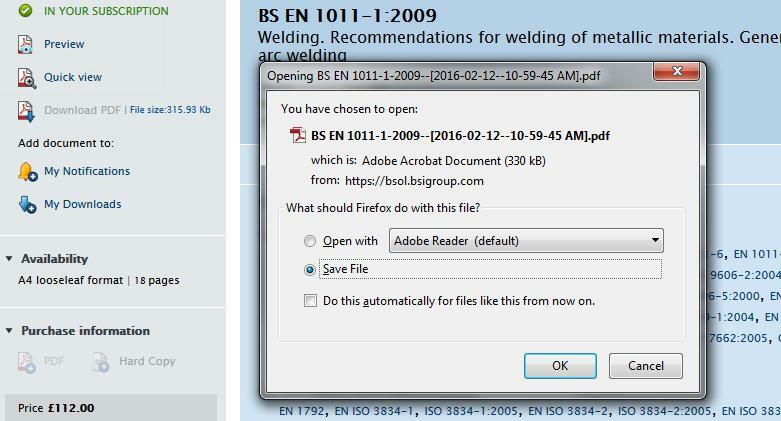 • Save and export articles: Use the BrowZine app to save articles for off-line reading or export to services such as RefWorks, EndNote and more. Get started today! To find out more about how to use BrowZine, including how to download the mobile app, please visit the library website. We have been working over the summer updating the way users access library eresources. 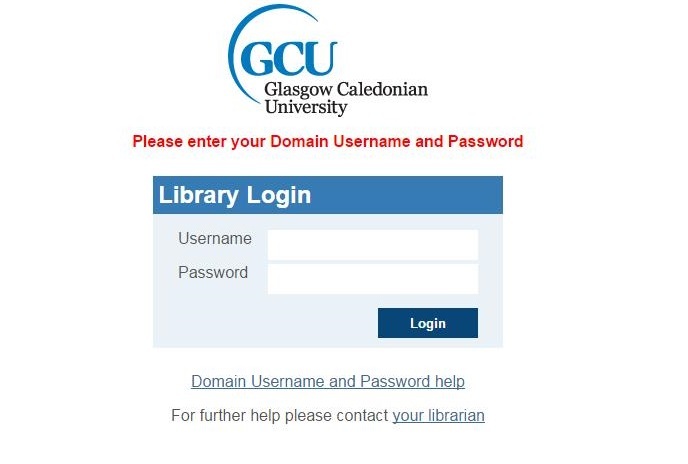 One benefit of the Single Sign On project is that when you are using a GCU computer you will no longer be required to re-enter your domain username and password each time you access eresources via the library website. When you access any of the library eresources from any other device, you will be prompted to enter your log in details once, then connected to your chosen resource. 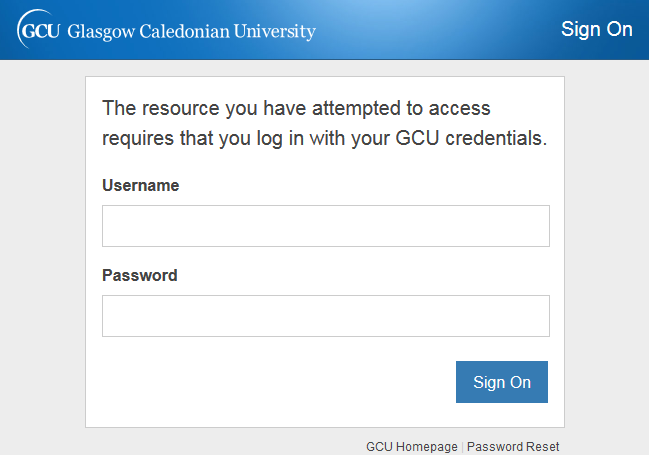 When logging into eresources, you may temporarily see one of two different log in screens. Please see our previous blog post for more information. We are happy to announce that the library recently added the digital library of core eresources on Ireland to our collections via an agreement between JISC Collections and publishers JSTOR. This core collection of 620,000 pages and around 80 key journals, 210 monographs and more than 2,500 manuscript pages is available free of charge to further and higher education institutions in the UK and the Republic of Ireland as part of the JISC Digitisation Programme. The project is providing online access to a comprehensive, multi–disciplinary digital library of research materials relating to Ireland, spanning the 18th century to present. Ceased rare periodicals essential to the study of Ireland’s cultural and political life can be found alongside journals publishing vital contemporary scholarship in their fields. We are happy to announce that the library recently added the database Foreign Broadcast Information Service Daily Reports to our collections via an agreement between JISC Collections and publishers Readex. The Foreign Broadcast Information Service (FBIS) Daily Report has been the United States’ principal record of political and historical open source intelligence for nearly 70 years. The original mission of the FBIS was to monitor, record, transcribe and translate intercepted radio broadcasts from foreign governments, official news services and clandestine broadcasts from occupied territories. FBIS Daily Reports, 1974–1996, available exclusively from Readex, constitutes a one-of-a-kind archive of transcripts of foreign broadcasts and news that provides insight into the second half of the 20th century; many of these materials are firsthand reports of events as they occurred. We are happy to announce that the library recently added the database Migration to New Worlds to our collections via an agreement between JISC Collections and Adam Matthew publishers. From government-led population drives during the early nineteenth century through to mass steamship travel, Migration to New Worlds showcases unique primary source material recounting the many and varied personal experiences of 350 years of migration. Explore Colonial Office files on emigration, diaries and travel journals, ship logs and plans, printed literature, objects, watercolours, and oral histories supplemented by carefully selected secondary research aids. We are pleased to announce that we have trial access to the Women’s Wear Daily Archive until the end of July. This will take us up to the start of an annual subscription from 1st August. This is comprehensive archive of Women’s Wear Daily, from the first issue in 1910 to material from within the last twelve months, reproduced in high-resolution images and will complement our Vogue Archive which is also available on the Proquest Platform.